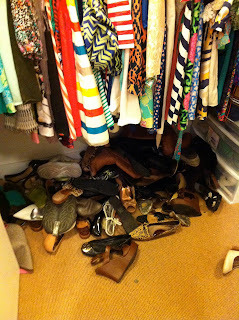 I first posted about my closet when I started the blog. Just like always, my closet is changing all the time. 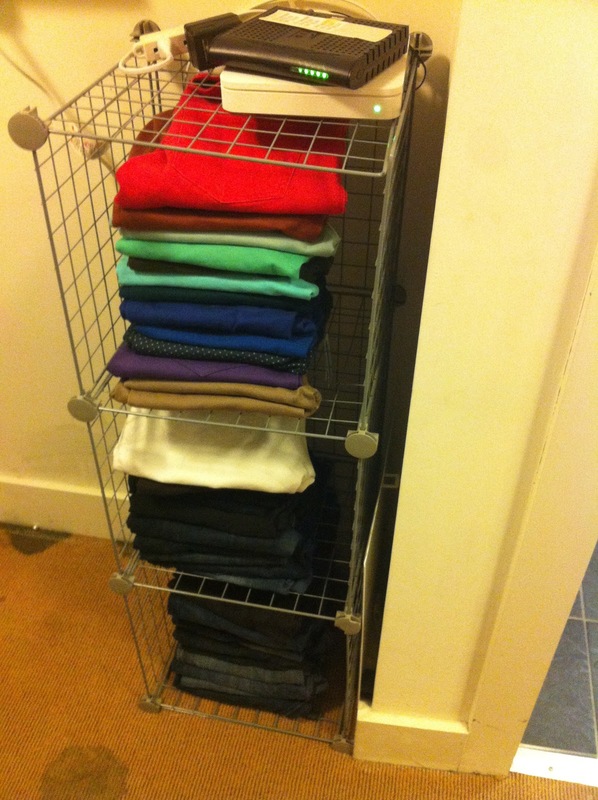 Not just how I organize it, but the clothes inside. 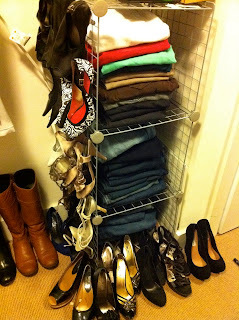 Every once and a while I'll get bored and find extra time on my hands and reorganize my closet. And let me tell you how much fun it is! I get this weird joy by redoing it. 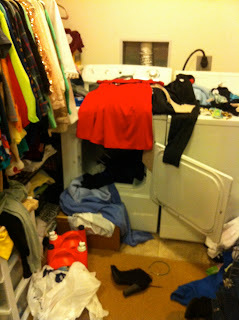 Half the fun is seeing all your clothes again and getting new ideas for different outfits. 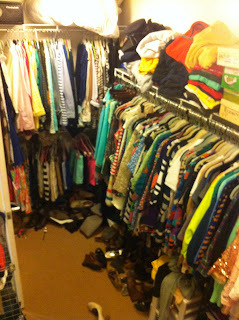 Reorganizing my closet and putting clothes in different spots makes it seem like all new clothes! I don't know... maybe I'm just weird. 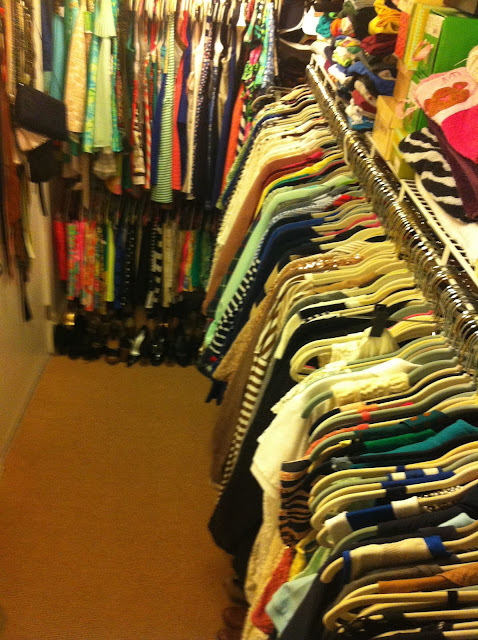 With that being said, here is my closet that I redid this week! What do you suggest so it doesn't look so messy? i always color coordinate my clothes. 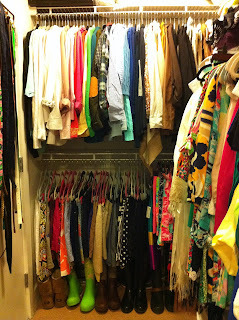 for my dresses, i go by color and then in that color i sort by sleeve length. i also sort if it is solid and pattern. OMG! 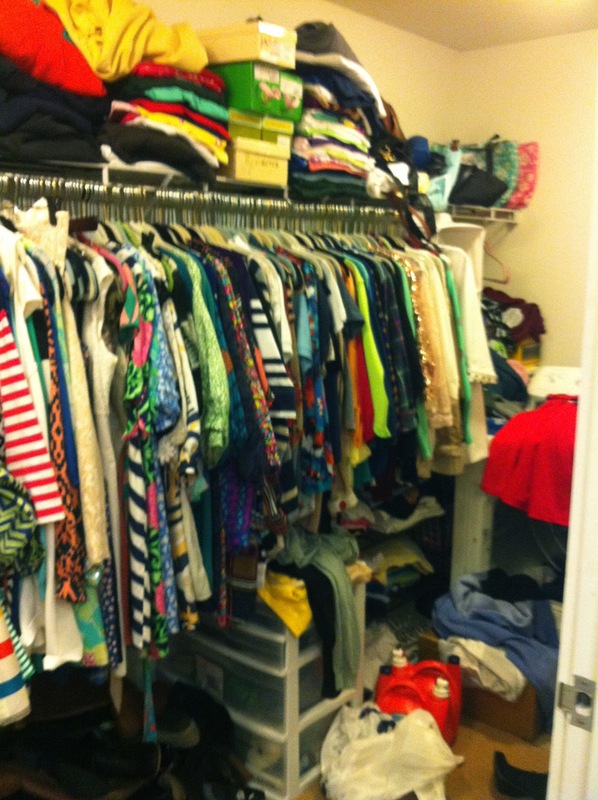 I wish I had your closet! Great use of space! So jealous of your closet! Looks like you've got lovely things! 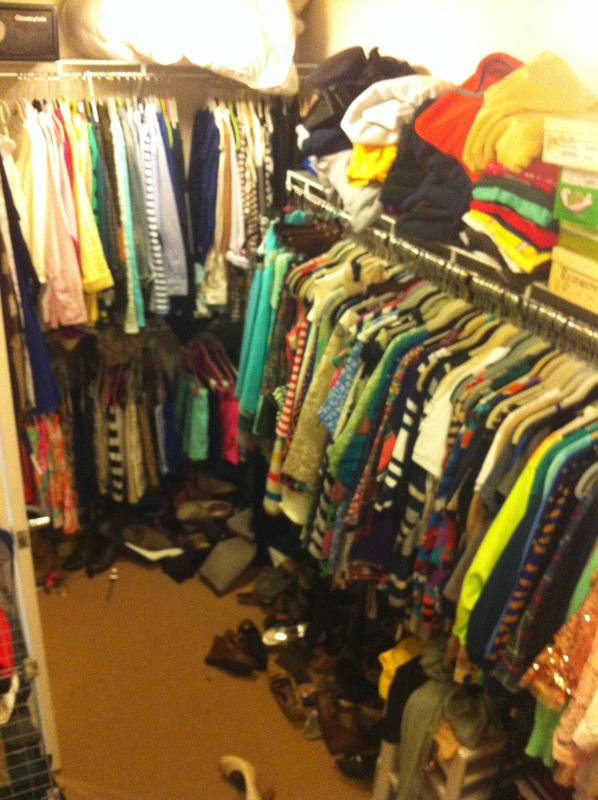 omg your closet is REDONK. wow!! 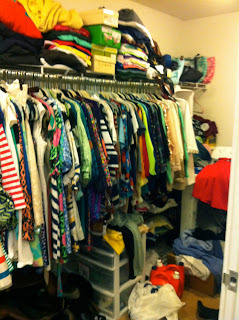 You have enough clothes for a small army! I think I own maybe 4 sweatshirts total! I don't like when clothes are hung by color, how does one ever find anything?!?! I hang mine the same way, by sleeve style!